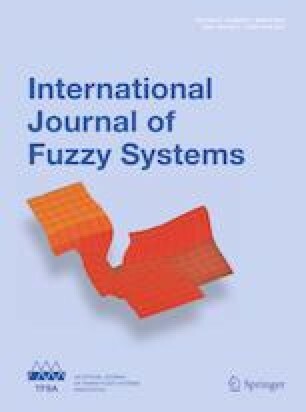 This paper presented a control scheme by imposing a Takagi–Sugeno fuzzy model and the Laguerre functions into the model predictive control for nonlinear systems. The Takagi–Sugeno fuzzy model is an approach by converting a nonlinear system into a linear-like system, which can be easily applied by most of linear control theory. The Laguerre functions can be used to approximate the control signal in the model predictive control, which can reduce the computational cost. To gain the advantages of both approaches, they are integrated into the model predictive control in this paper. Besides, in order to show the control performance of the proposed control scheme, two nonlinear models are selected as illustrative examples, and additional control schemes in the literature are applied to the model so as to compare their performances. The results show that the proposed control scheme provides better performances. The study was sponsored by a Grant, MOST 104-2221-E-011-040, from the Ministry of Science and Technology, Taiwan.